가입하기 the Dan Stevens (Edward Ferrars 2008) Spot! 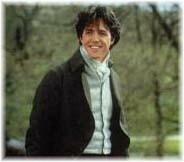 No posts have been made to the Mr. Edward Ferrars wall. a question 추가되었습니다: Join the Dan Stevens (Edward Ferrars 2008) Spot!